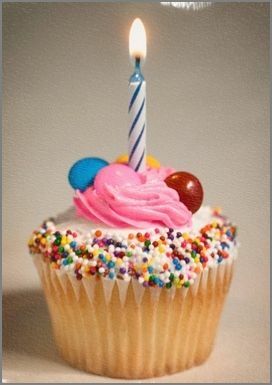 So, I've just realised (in the middle of work) that my blog is a year old! Can't believe it! Of course I must do something to celebrate; I reckon a giveaway is the right to go, yes?! Congratulations and happy blog-iversary! Wishing you many more! Happy one year blogging Anniversary !!!!!!!!!!!!!! !